ASANA means Asociación Amigos de la Naturaleza del Pacífico Central y Sur (Friends of Nature of the Central and Southern Pacific Coast), Costa Rica. We are a local non-profit NGO founded in 1998 with the goal of fighting environmental crimes in the central and south Pacific areas. Its main objective is to work with local communities to empower them and create awareness about existing issues. 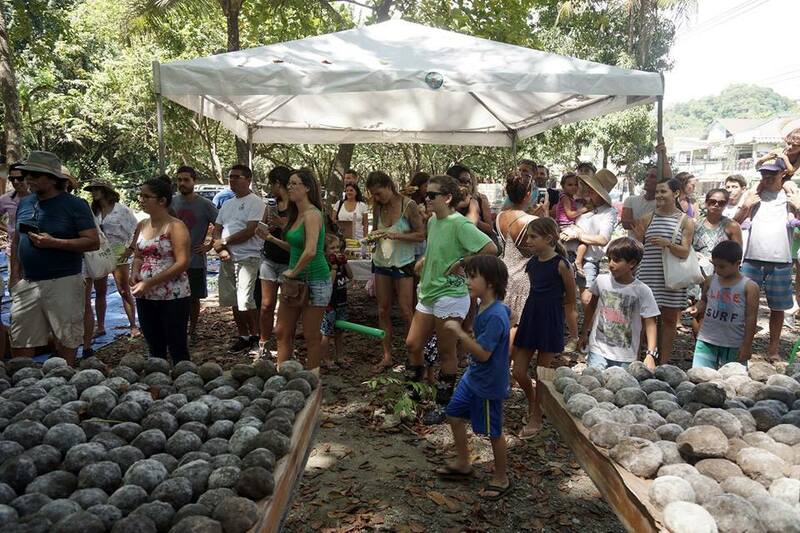 Asociación Talamanqueña de Ecoturismo y Conservación or ATEC (/ah-tek/) for short, is an incorporated, grassroots, non-profit organization. 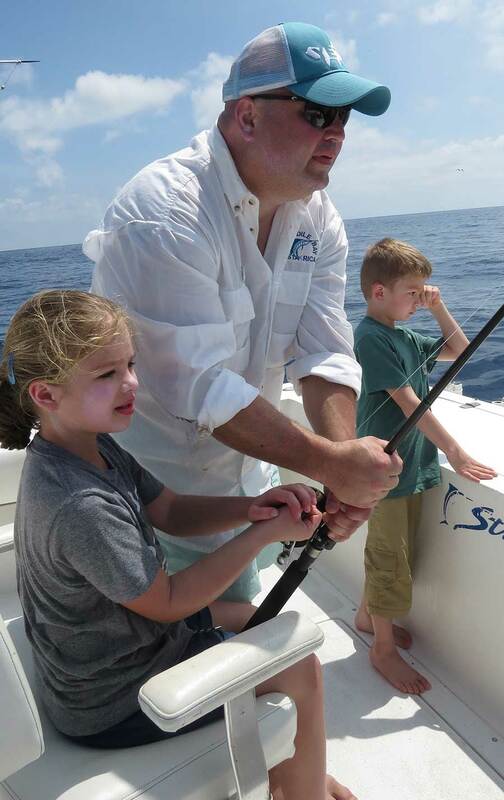 We help visitors arrange activities, hikes, and adventure tours with local guides which helps to support their families and the local economy. 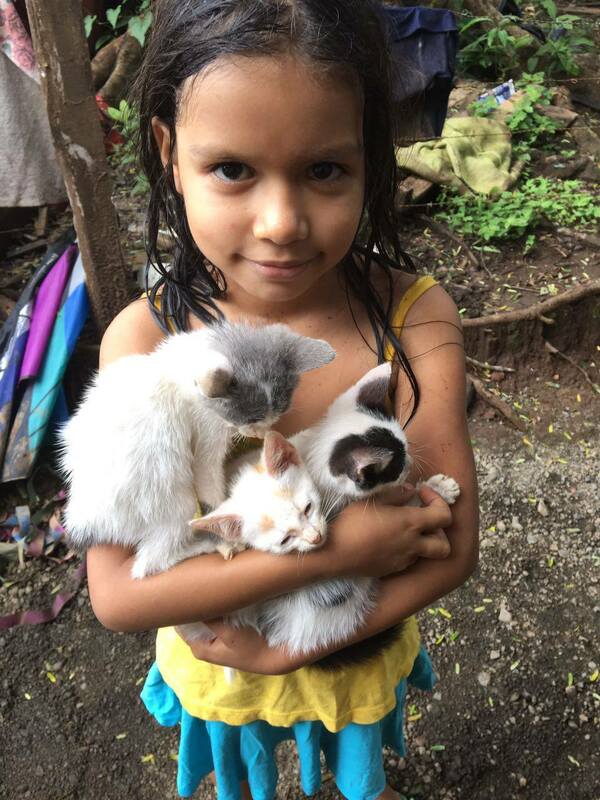 Providing core solutions to domestic animal welfare issues within Nosara’s communities. 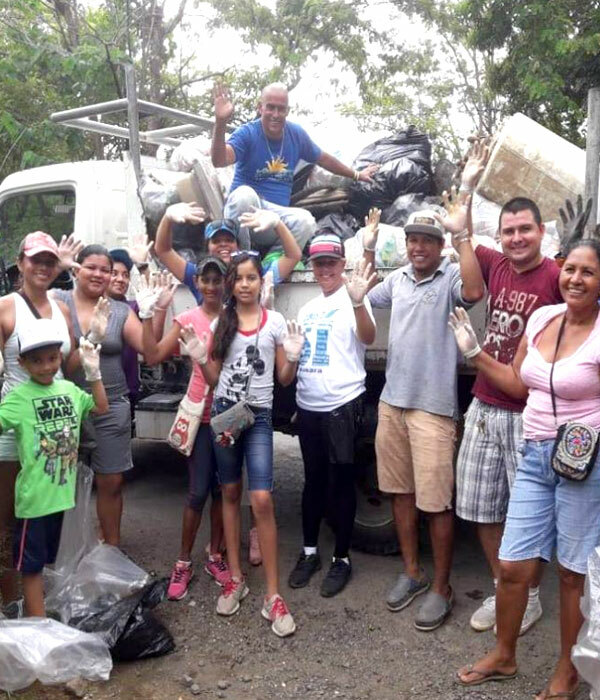 Help Nicaraguan refugees -- We are an organization that seeks to eliminate xenophobia and integrate the migrant citizen into the active society. 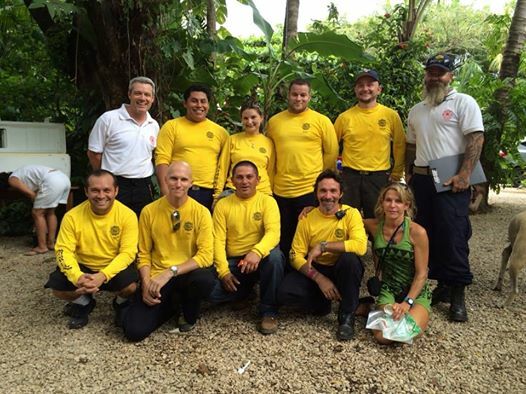 The volunteer firefighters of Nosara do not receive any subventions from the Costa Rican government. They rely only on donations. 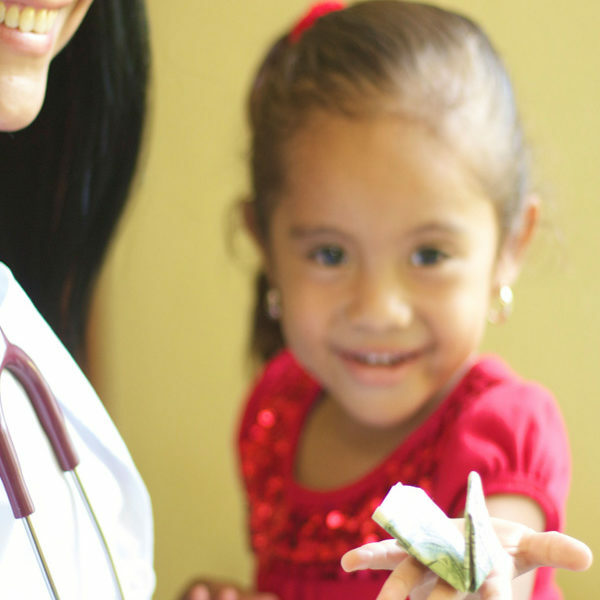 CEPIA (Culture, Education, and Psychology for Infants & Adolescents) is a Costa Rican based, nationally-accredited, non-profit organization, that improves the quality of life of children, teenagers & families from poor backgrounds in Guanacaste by promoting culture, education, health and participation, since 2005. 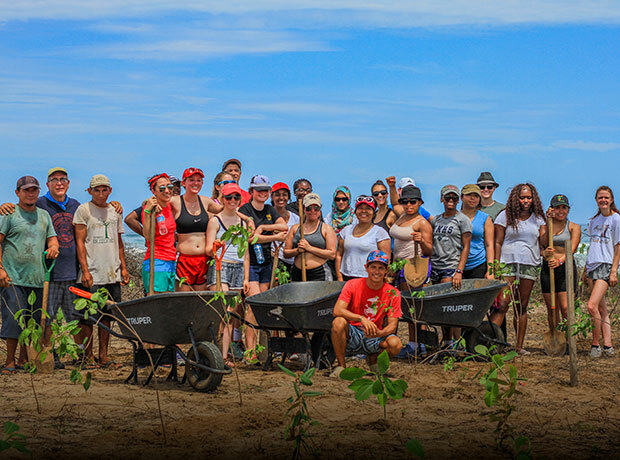 A non-profit civil organization whose mission is to “preserve, conserve, and rehabilitate tropical ecosystems and their biodiversity.” Also involved in organizing educational opportunities, reforestation projects, scientific research, sustainable development, and ecotourism. 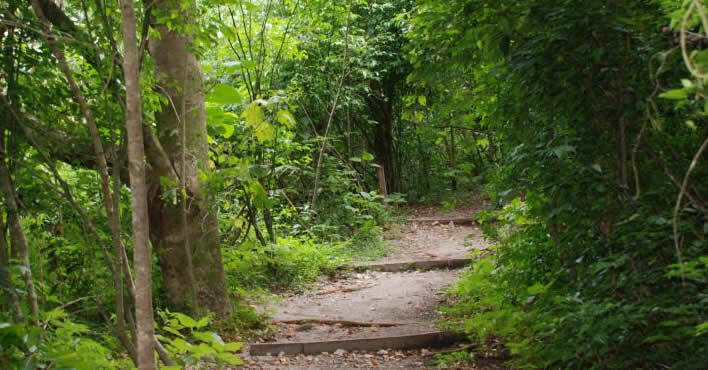 A catalyst for conservation and rural entrepreneurship – help build a trail to bring rural villages clients and provide them with tools to serve their clients. Donated funds will go toward the purchase of a teacher transportation vehicle, and materials & equipment, such as projectors, computers, and sound/audio equipment. Daniel Arce-Bobadilla, who was a Costa Rican and USA citizen, was the inspiration for the creation of Proyecto Daniel. 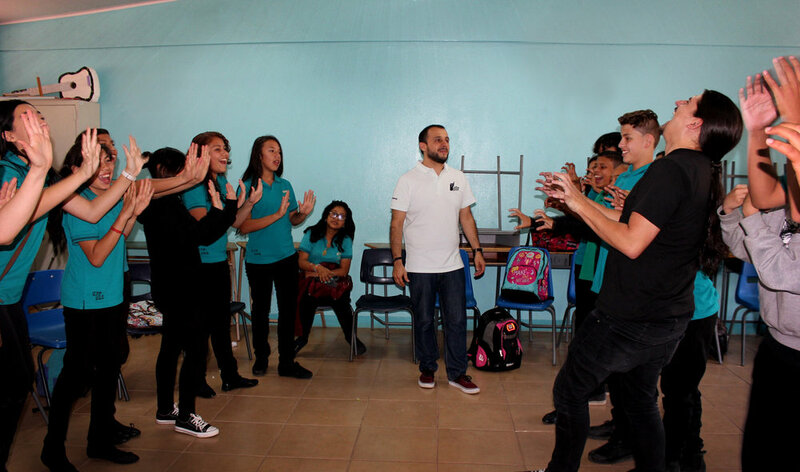 When he was diagnosed with cancer at age 15, he decided to build a hospital for adolescents in Costa Rica. 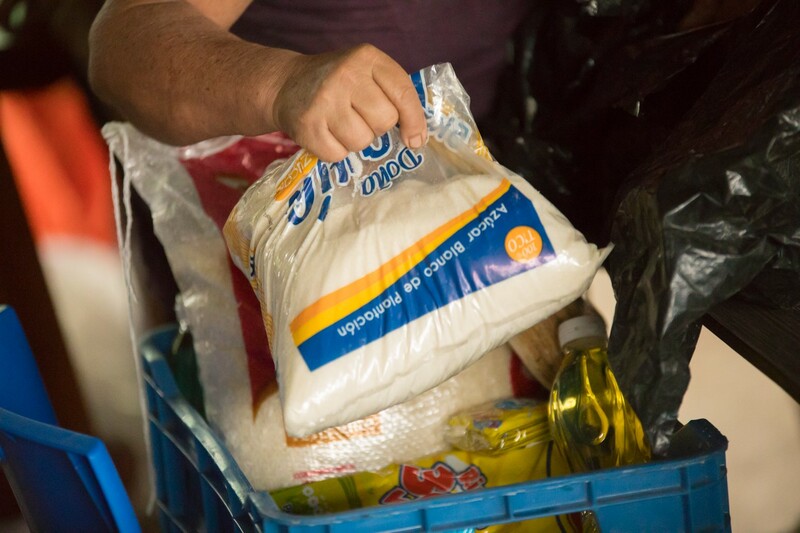 The Nosara Food Bank was founded in 2013 to provide food and other household necessities to families living in extreme poverty in the Nosara District. CEDES Don Bosco, is an educational complex of social projection, located in Concepción of Alajuelita, San José, Costa Rica. 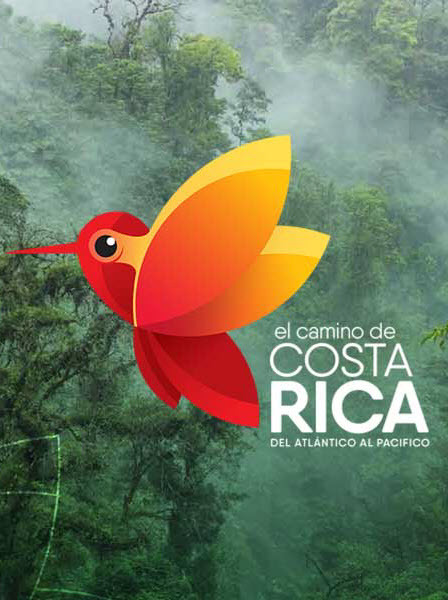 Protect Costa Rica’s most valuable ecosystems by supporting a sustainable tourism platform that empowers local green economies. 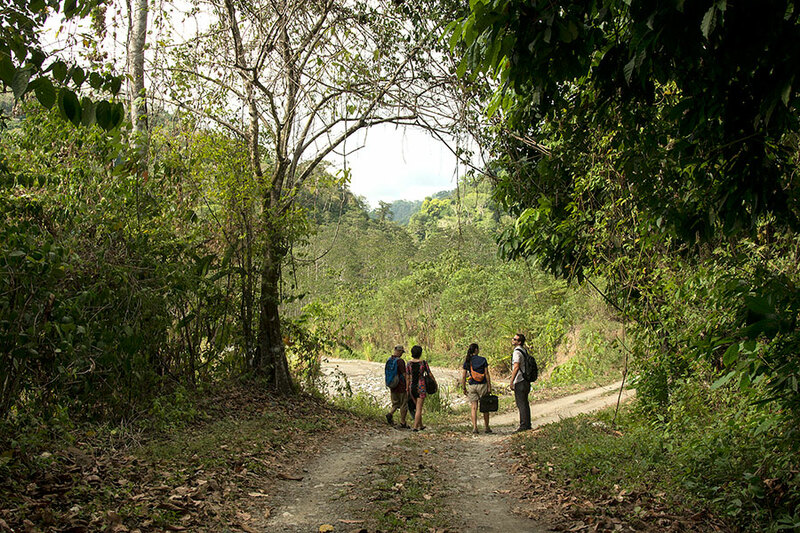 Together we fortify the culture and prosperity of the communities that preserve 2.5% of the planet’s biodiversity. 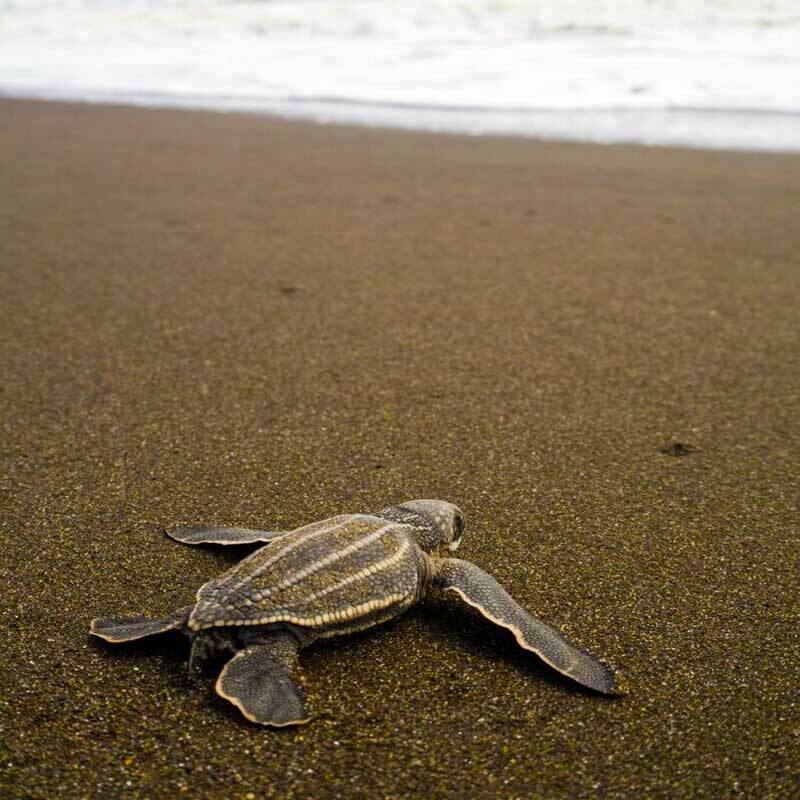 Restoring Coastal Ecosystems Costas Verdes is a nonprofit organization founded in 2008 to conserve and restore coastal ecosystems on public lands, including protected areas, publicly owned portions of beaches, mangroves, riverbanks and wetlands. 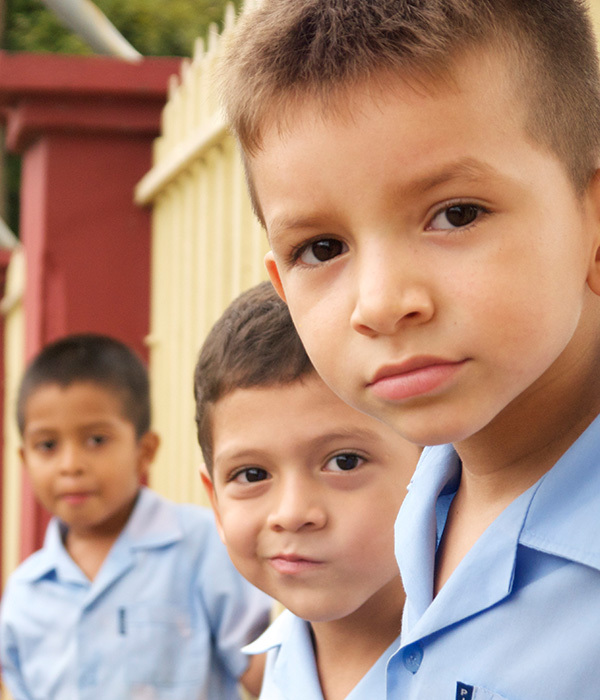 Creciendo Juntos (Growing Together), is a nonprofit organization that has worked for over twelve years to support elementary and high schools in 19 communities in the northern region of the Nicoya Peninsula. 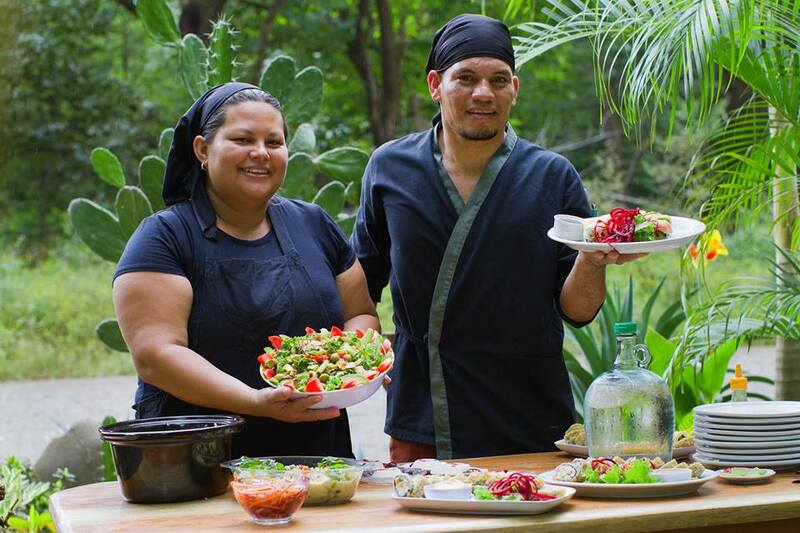 It is a collaborative platform that drives and channels actions in social investment, education, and health, seeking the welfare of people and the transformation of communities in Guanacaste. Bringing the World to Nosara The David S. Kitson Memorial Library was built and donated to the Nosara community by Beverly Kitson, her family and many donations from supporters. Before it was established, there was no place for the community to find books and for children to do research. 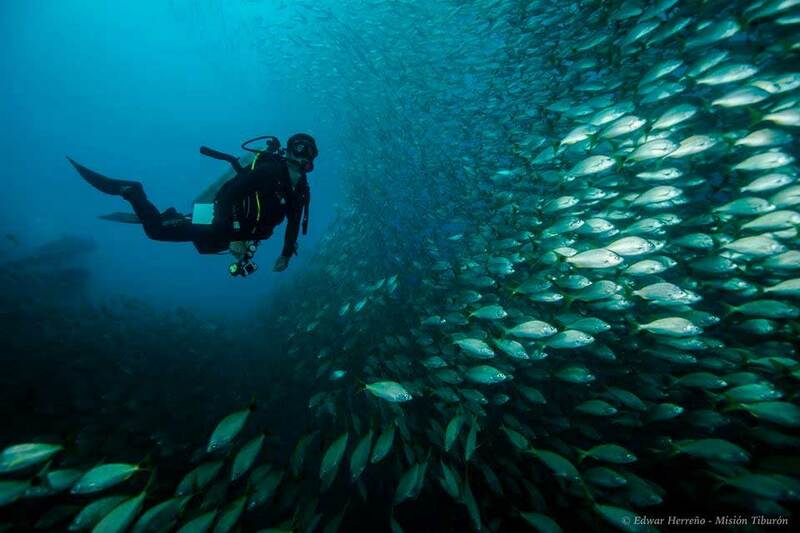 The Costa Rican Fishing Federation (FECOP) promotes sport fishing in Costa Rica through science and advocacy. We are pioneers in the area of human trafficking and commercial sexual exploitation in Costa Rica. Donations go toward helping us bring restoration, healing and education to the girls in the safe houses. Other donations go to our programs that assist women living in "at risk" environments. 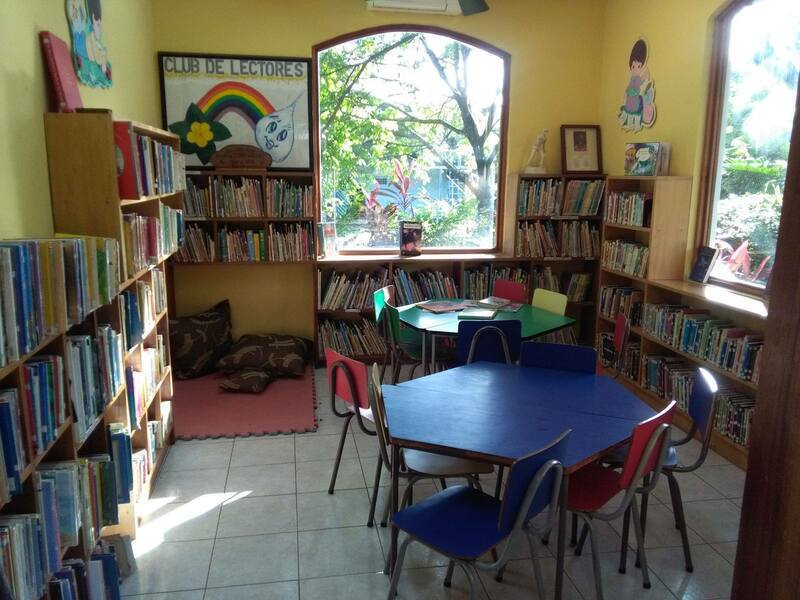 Asociación Amigos del Aprendizaje (ADA) or "Friends of Learning" prepares children for life-long learning through our focus on promoting reading for understanding and writing for self expression. We are a non-profit foundation emphasizing our work in three areas: Prevention of High School Dropout & Improvement of the Quality of Education, Youth Employability, and Youth Violence Prevention. 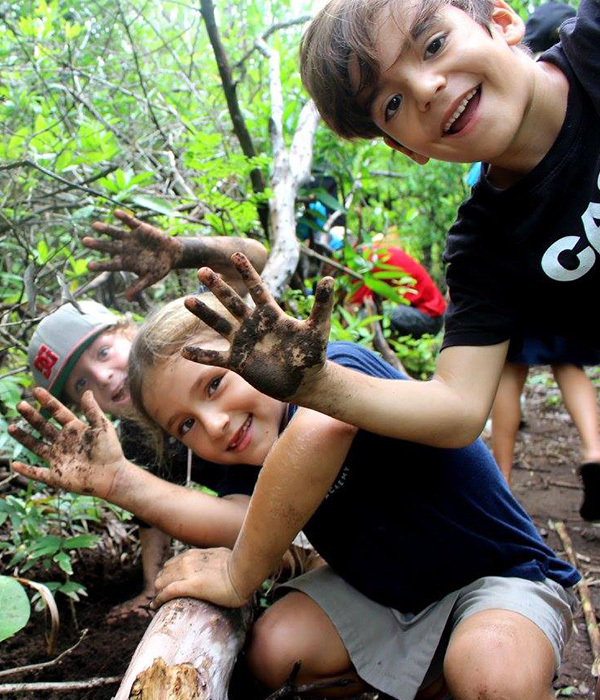 We strive to increase the protection of wild areas, promote environmental education, sustainable tourism and community participation through the sustainable use of natural resources in the South Pacific area of Costa Rica. 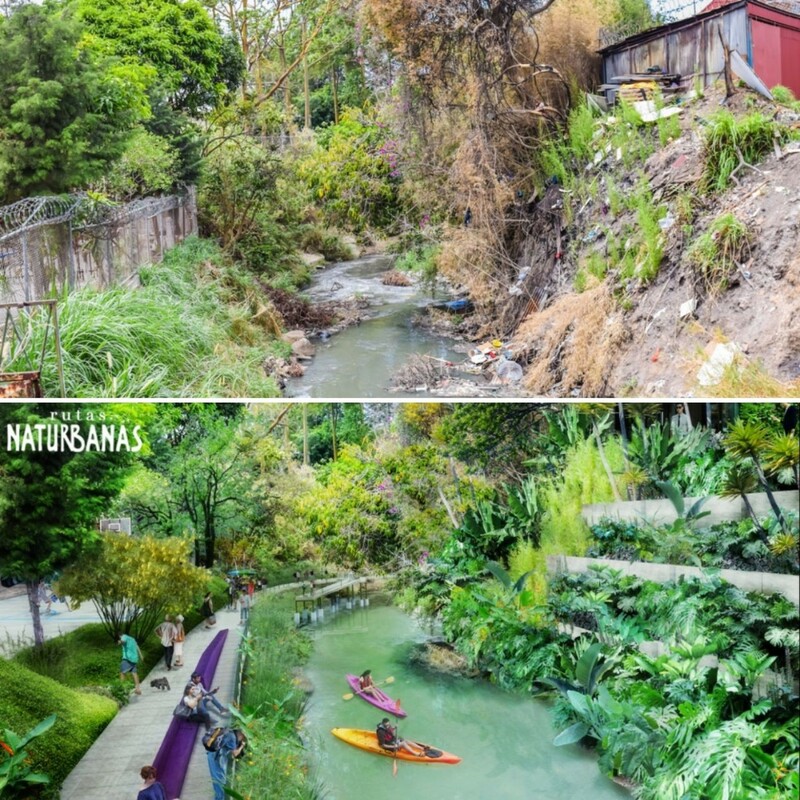 Help us create 25kms of shared-use paths (wheelchair accessible according to Costa Rican government standards) that enable people to walk, run, bike and roll along the riverbanks of the Torres and María Aguilar rivers and environmental remediation of the rivers and their ecosystems through reforestation and water sanitation. 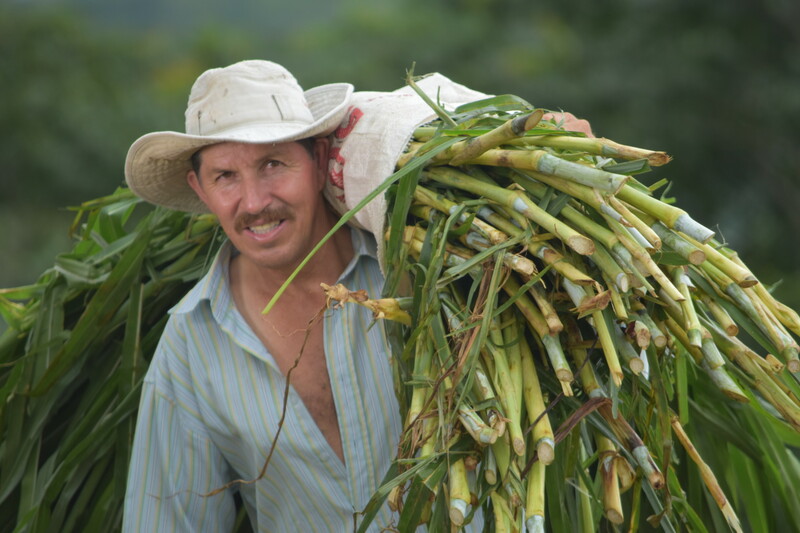 Fundecooperacion para el Desarrollo Sostenible is a private foundation with representation in multiple sectors working under a social and environmental approach to serve farmers or small businesses with limited access to financial resources appropriate for their context. 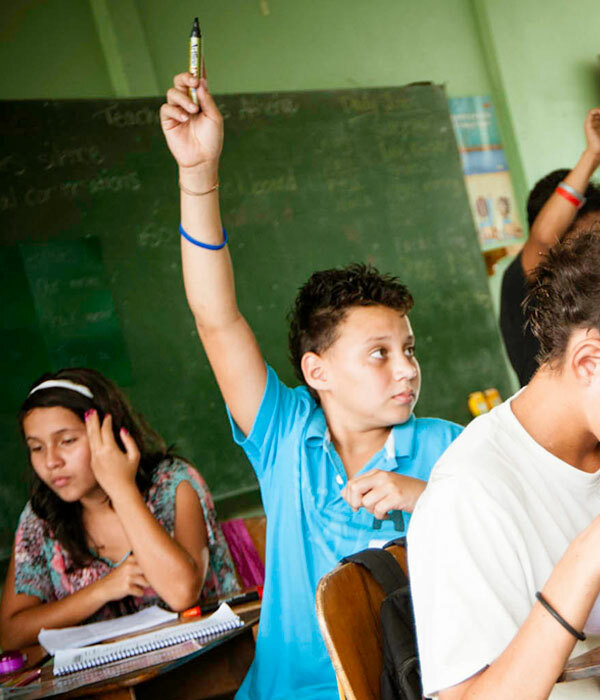 Empower a network for change in Guanacaste Improve education and health care throughout the province, provide top-notch private-school scholarships to local kids, or support a wide variety of other initiatives with a general donation to the Guanacaste Community Fund. 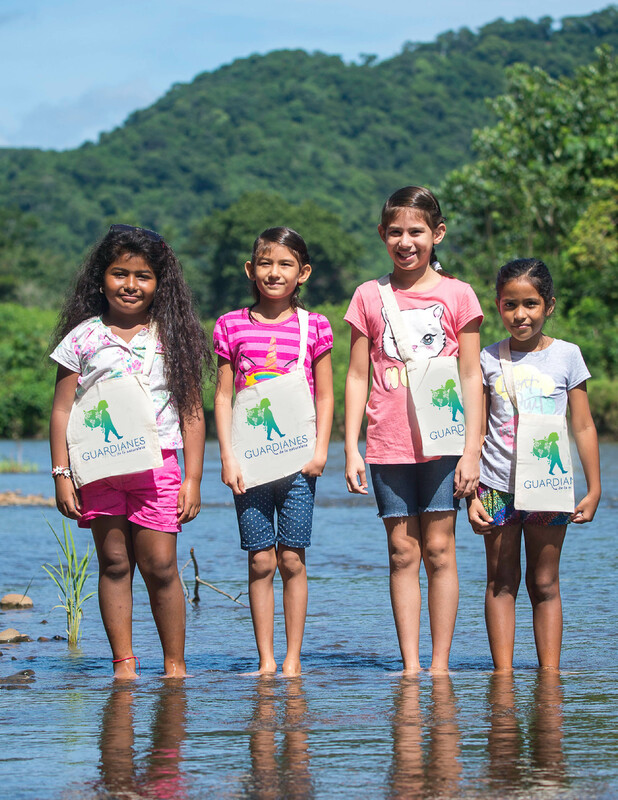 The Guardians of Nature (a program of the Del Mar Academy Foundation) visualizes a world in which all children identify themselves as guardians of our natural resources, catalyzing an inter-generational change that helps to solve environmental, social, and economic problems of communities around the planet. 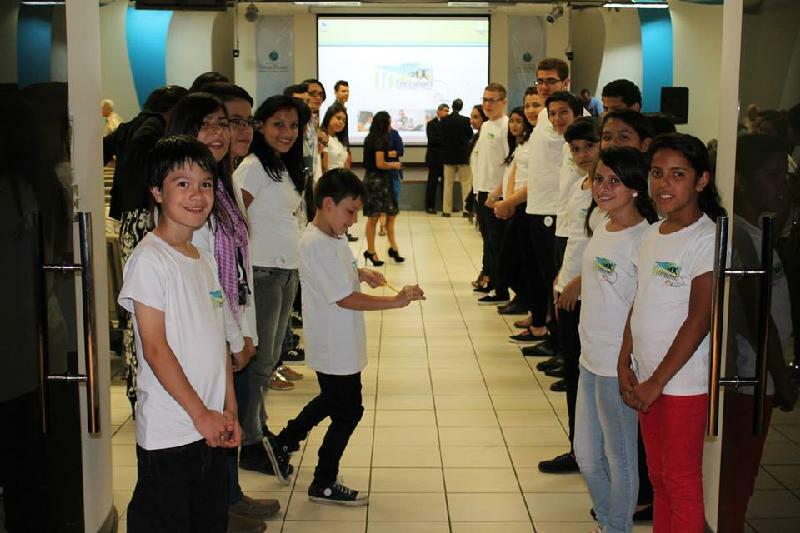 Fundación Horizontes / Horizontes Foundation is a private, non-governmental, non-profit organization that works to support and promote sustainable economic, environmental and social development. A collaborative community with the mission of identifying, executing, and spreading high-impact projects in the fields of innovation and social entrepreneurship. 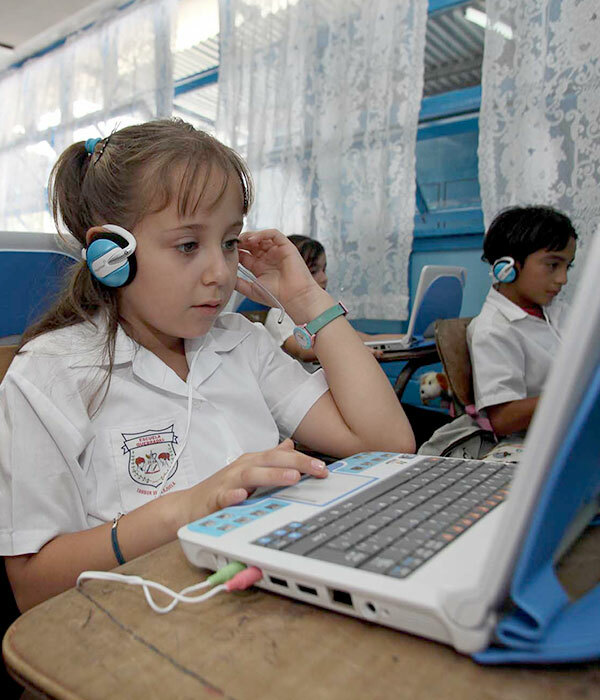 Sponsor a young woman for a 12-week technology course to jumpstart her career as an engineer or developer (MenTE en Acción) or teach English through technology (Duolingo). 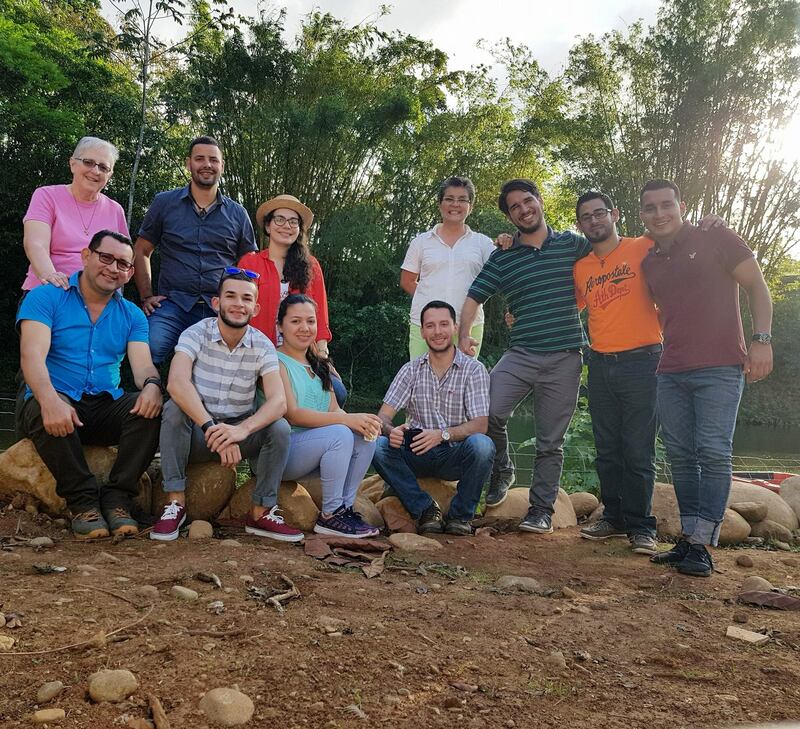 Help outstanding professionals with limited resources to become leaders in Science, Technology, Engineering and Math in Costa Rica. 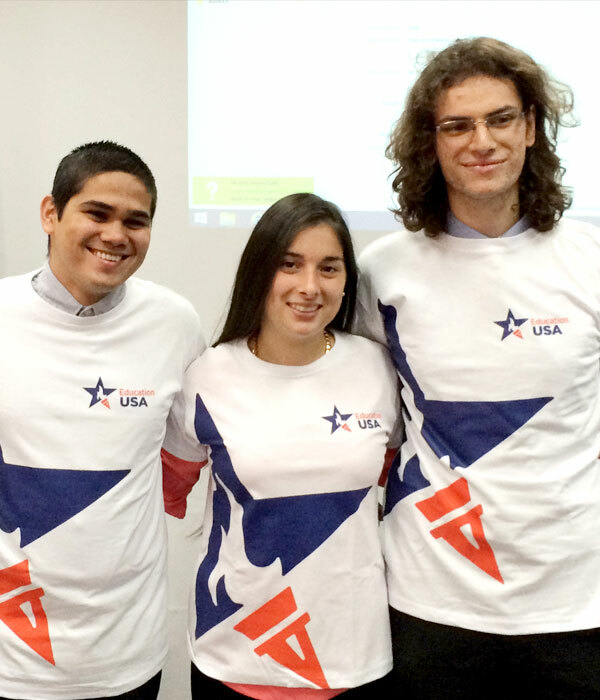 Help these future leaders pursue Master’s degrees in the United States. 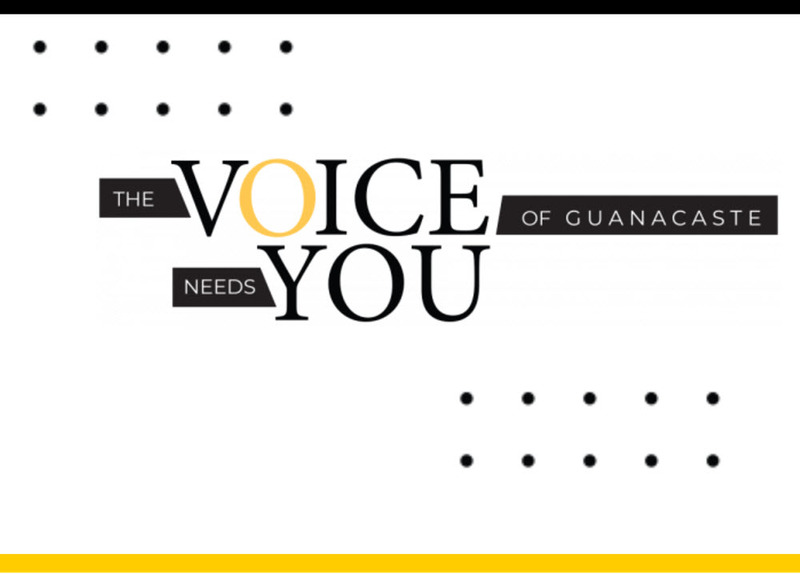 The Voice of Guanacaste is the first nonprofit, bilingual newspaper in Costa Rica, whose stories and investigations are published in both print and online. Our objective is to provide through quality journalism a voice to communities in Guanacaste that rarely are represented in national media. 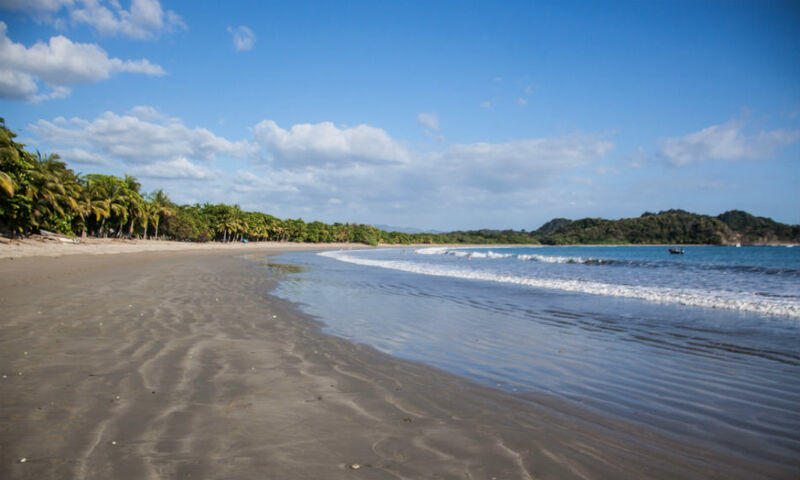 Mision Tiburon Conservation Association is a Costa Rican non-profit organization; its goal is promote the research, management and conservation of sharks and marine life in our oceans. 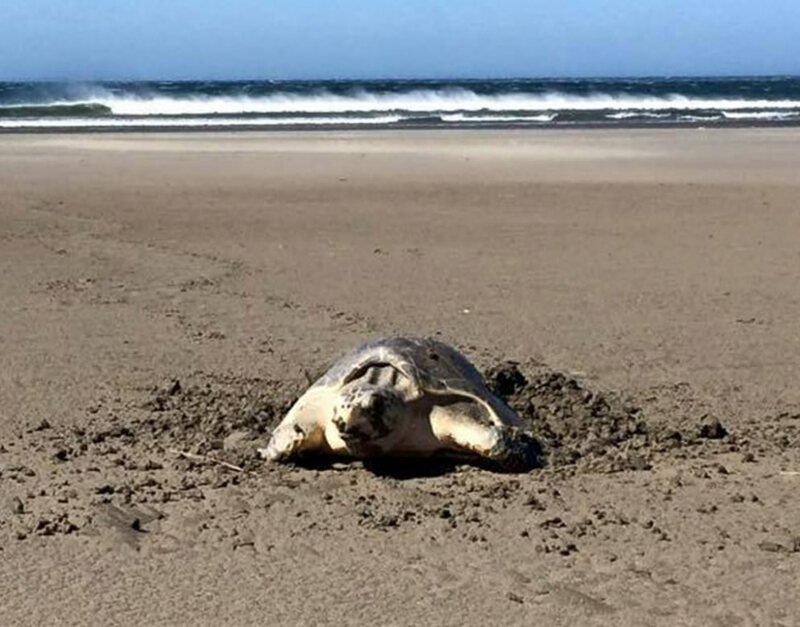 Mision Tiburon was officially established in early 2009 by young marine biologists and conservationists, who are concerned about the drastic decline of shark populations around the world. 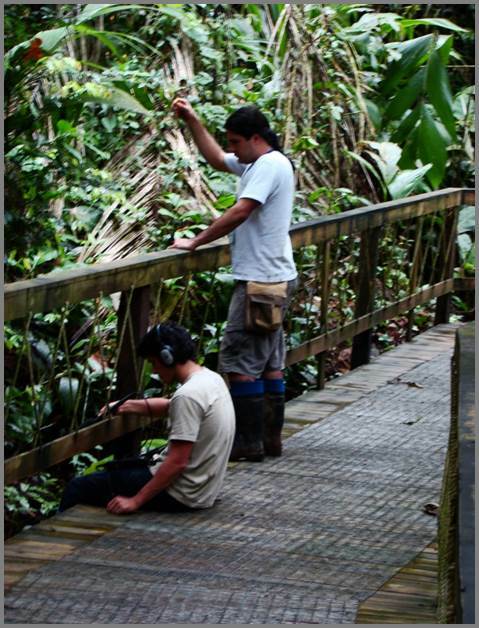 The Monteverde Community Fund serves as a bridge between funding sources (local & external) and grassroots sustainable development programs in the mountain communities bordering the Monteverde Cloud Forest. 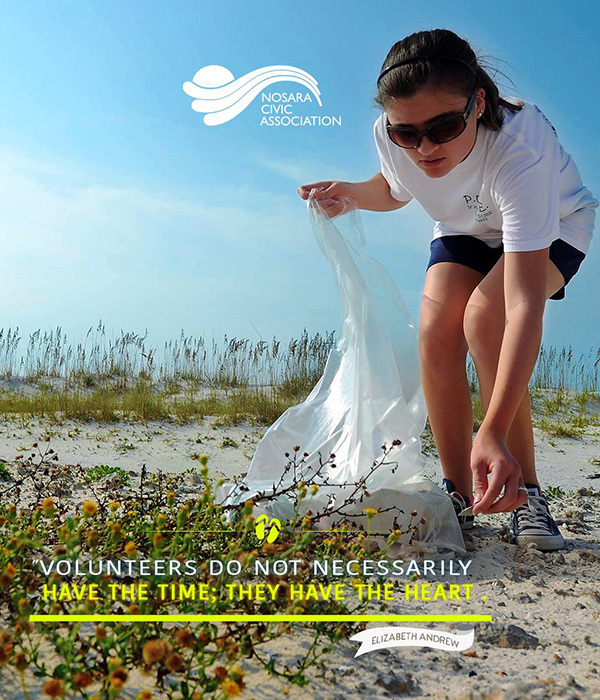 Our Small Grants Program awards funds to several projects each year. 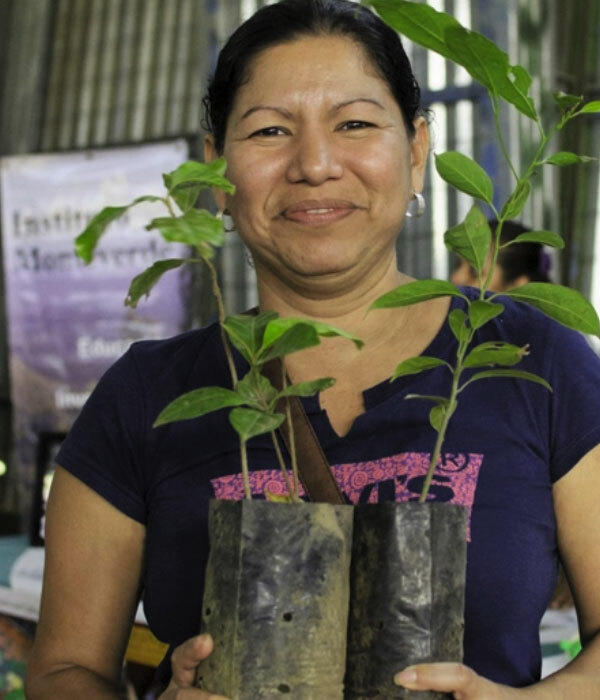 The Technical Assistance Program empowers local non-profit groups with financial services and capacity-building. In addition, we help facilitate information-sharing and coordinated action around community-wide concerns. 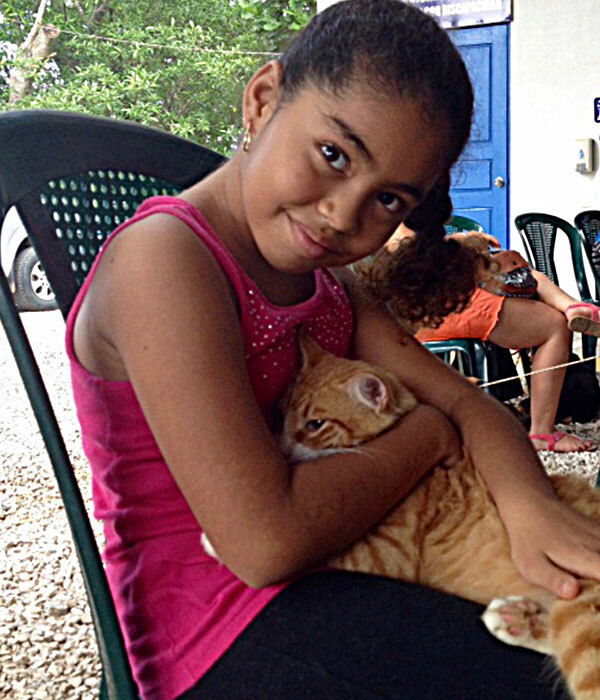 Nosara Animal Care (NAC) is a Costa Rican based, nonprofit, animal welfare organization whose mission is to provide quality healthcare for Nosara’s most vulnerable domestic animals. Keeping Nosara Green: Born as the Homeowner’s Association of the “American Project” at Guiones Beach in Nosara, the NCA plays an important role in meeting basic needs for residents and has taken a more active stance in implementing environmental initiatives and advocating a land use plan for the community. 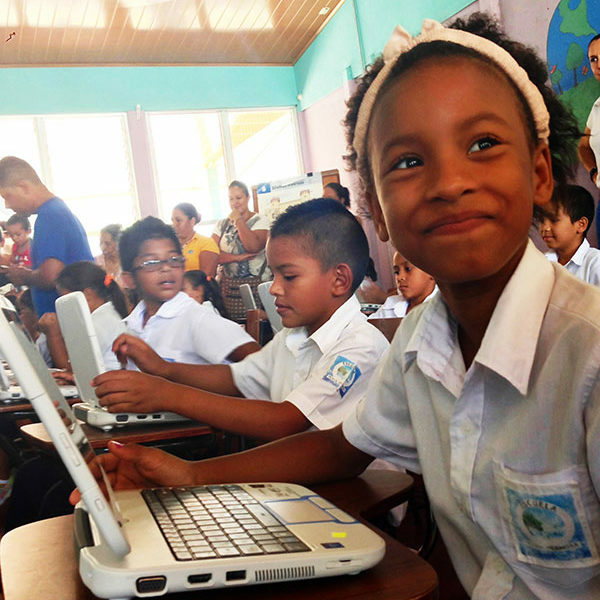 Help the children of Nosara gain access to high quality education Help us providing a first-class bilingual education can change the life of the student and the community, helping to open doors that would otherwise be closed. 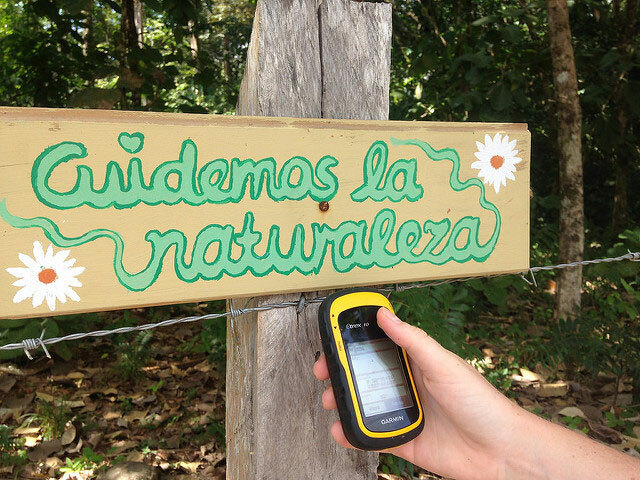 Help Nosara to be a safer place for tourists & residents. 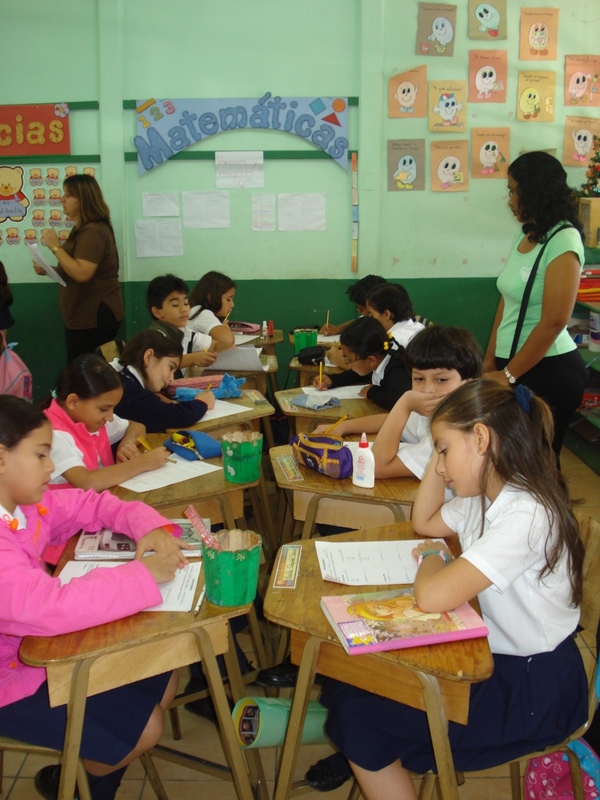 In Costa Rica the government and private programs for children terminate at age 18th. Not allowing them the opportunity to transition (completing their education or studies), forces them to the streets daily exposed to violence, drugs, sexual exploitation and other risks. 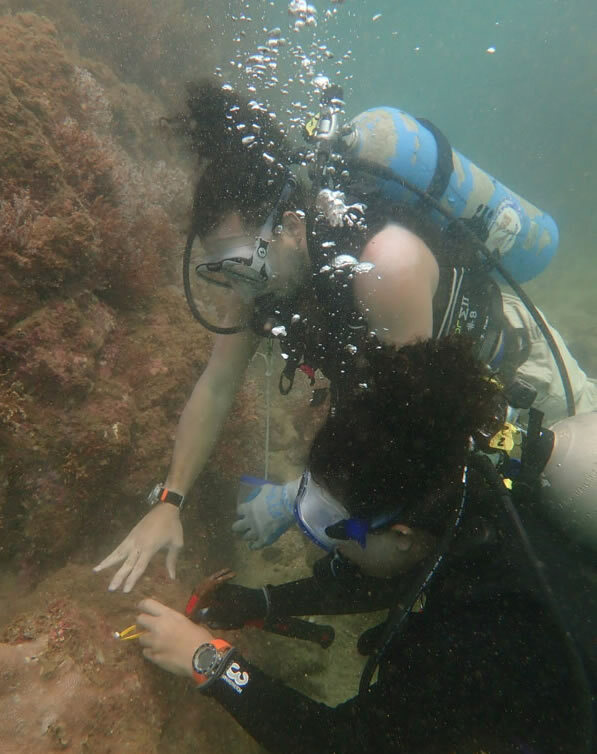 Works to build resilient and healthy coral reefs in Costa Rica, which are essential to marine life, fisheries, tourism, and our connection with nature. 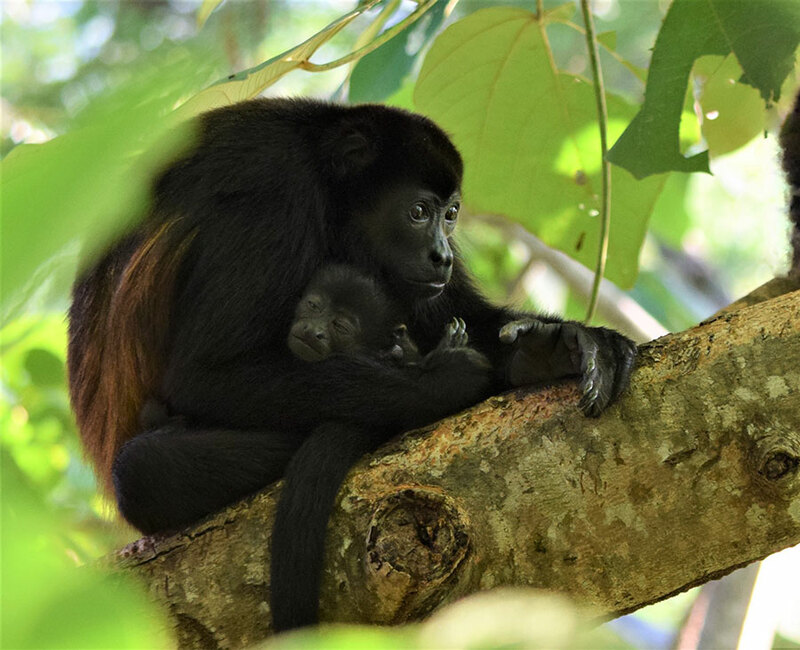 Protecting Costa Rica’s Wildlife: For the past 20 years, Refuge for Wildlife has been rescuing, rehabilitating and releasing injured, displaced and orphaned wildlife in the Guanacaste peninsula. 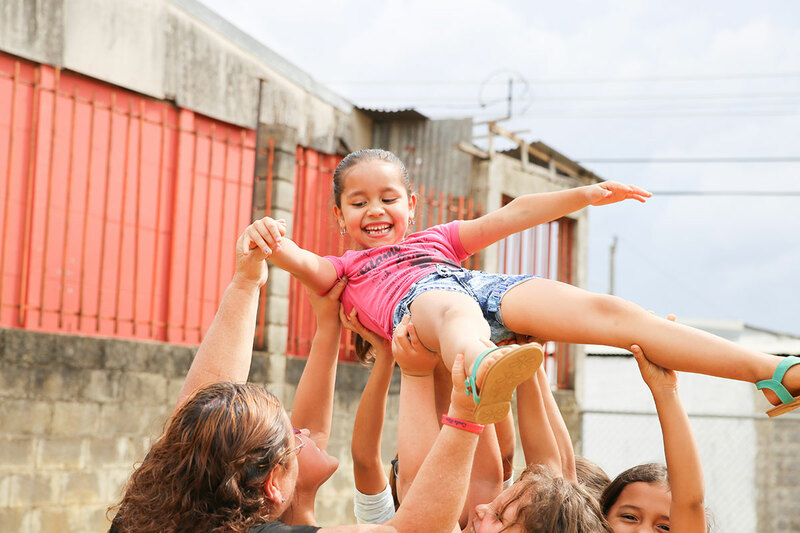 SOMOS is a Costa Rican not for profit foundation along the Central and South Pacific Coast shaping resilient communities through sustainable development, community security and social enterprise. Rescue, rehabilitate, release, protect. 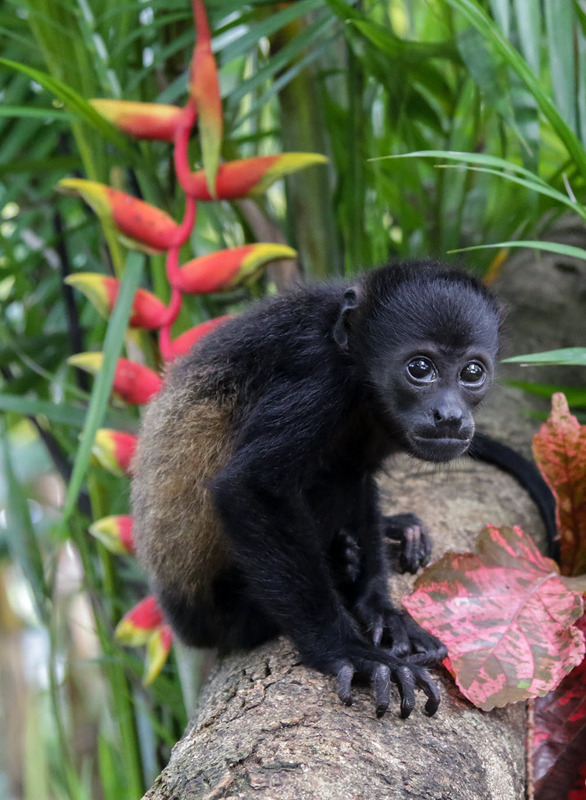 Sibu's mission is to rescue injured, orphaned, and displaced wild animals and provide them immediate medical care, rehabilitation, and eventual release into the wild. 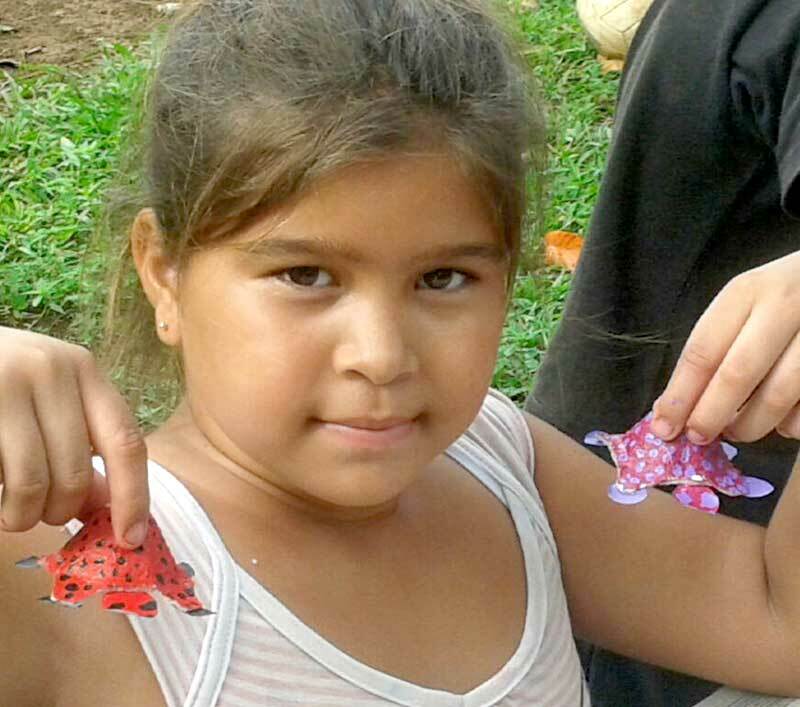 Soy Niña inspires and empowers at-risk girls, enabling them to break the cycle of poverty and reach for their dreams! Teensmart provides online health promotion services created to help teens develop the knowledge, skills and motivation to live healthier, more effective and satisfying lives. 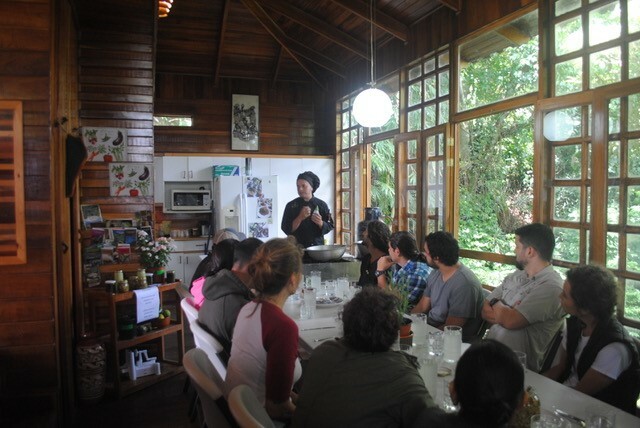 The Foundation for Rainforest Research (“The Veragua Foundation”) finances lines of research in a 77-hectare (190-acre) property in the mountains of the Costa Rican Caribbean region, where Veragua is located. It has a partnership with the Universidad de Costa Rica and collaborates with renowned universities from around the world. 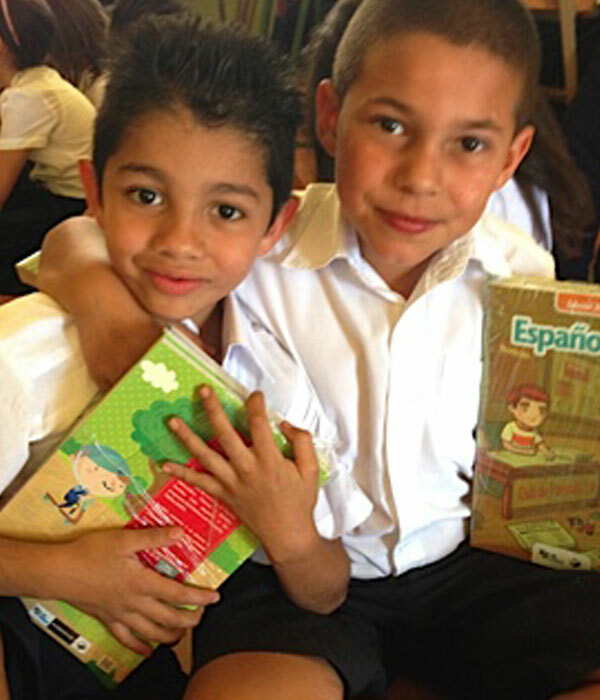 Join the Women’s Club of Costa Rica in supporting the Costa Rican students in greatest need gain resources and access for a quality education through 2 programs: Schoolbooks for Kids and The University Grant Program. 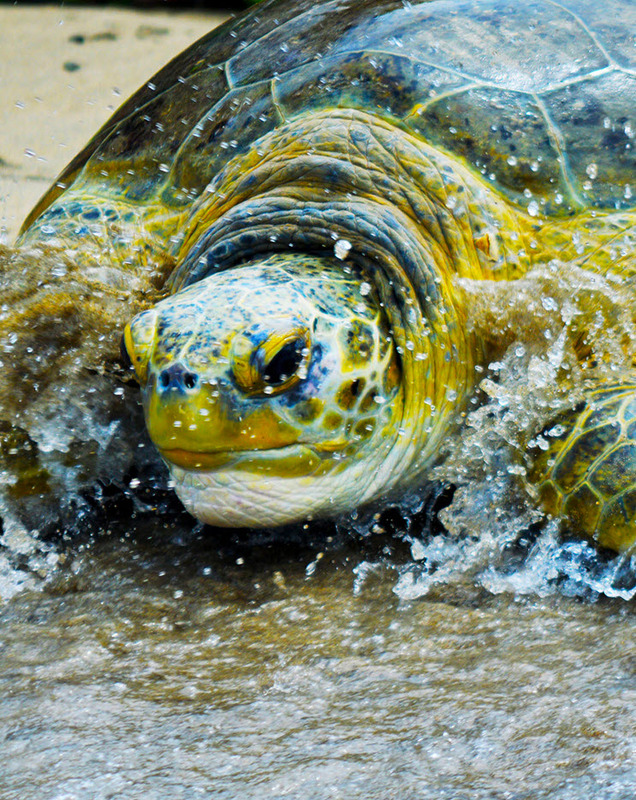 TORTUGuiones is a community- and volunteer-based sea turtle conservation project in the Guiones Sector of the Ostional National Wildlife Refuge that provides sea turtle conservation, outreach, and education to protect sea turtles and their habitat within this part of the refuge. 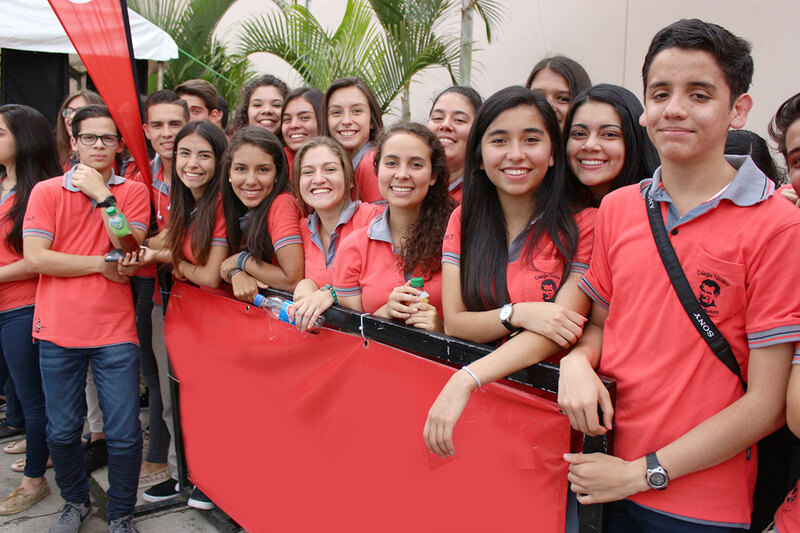 Join a movement to implement the world-renowned International Baccalaureate (IB) curriculum in public schools around Costa Rica through the Association of International Baccalaureate High Schools in Costa Rica (ASOBITICO). Your filter criteria results in no available affiliate. Please change your filter setting.